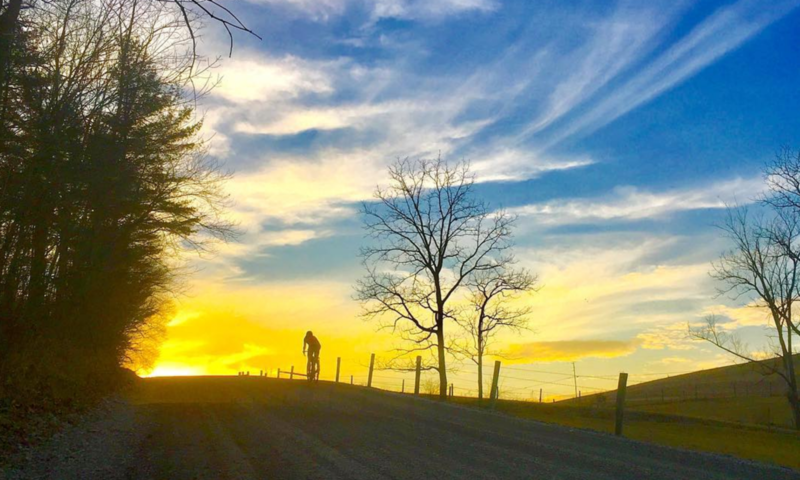 Continue reading "Ride to Thanksgiving: The Bike & Gear "
Continue reading "Ride to Thanksgiving. " Continue reading "To ride 200 miles." Continue reading "Going places on bicycles."